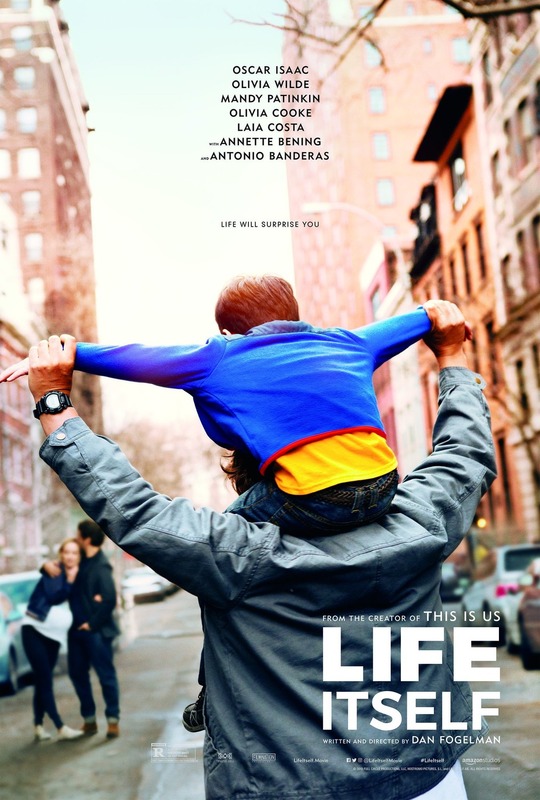 Amazon Studios has released a new clip for their upcoming romantic dramedy Life Itself which features Oscar Isaac, Olivia Wilde, Mandy Patinkin and Jean Smart having a family dinner while talking about grandchildren. Check out the video below! As a young New York couple goes from college romance to marriage and the birth of their first child, the unexpected twists of their journey create reverberations that echo over continents and through lifetimes in Life Itself. Director and writer Dan Fogelman (This Is Us) examines the perils and rewards of everyday life in a multigenerational saga featuring an international ensemble including Oscar Isaac (Star Wars: The Last Jedi), Olivia Wilde (TRON: Legacy), Banderas (The Mask of Zorro), Annette Bening (American Beauty), Olivia Cooke (Ready Player One), Peris-Mencheta (Resident Evil: Afterlife), Laia Costa, Alex Monner and Mandy Patinkin (Homeland, The Princess Bride). Set in New York City and Carmona, Spain, Life Itself celebrates the human condition and all of its complications with humor, poignancy and love. The film is produced by Marty Bowen, Wyck Godfrey and Aaron Ryder. The movie will debut in theaters on September 21, 2018.